One percent, that’s a very small number! With an estimated 300 million people in the US, that means just 3 million people can get this card, so act fast! 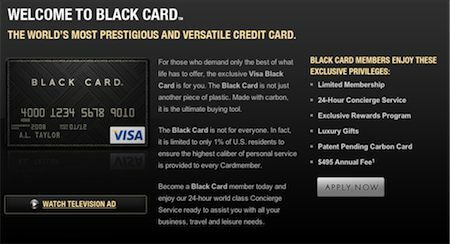 The Black Card is not just another piece of plastic…The Black Card is made with carbon, creating a more unique card, guaranteed to get you noticed. Almost all credit cards are plastic. 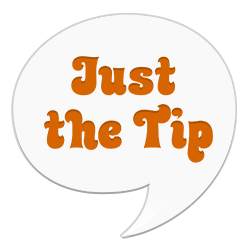 If you remember your junior-high level chemistry, you know that plastic is most frequently made with, yes, carbon. 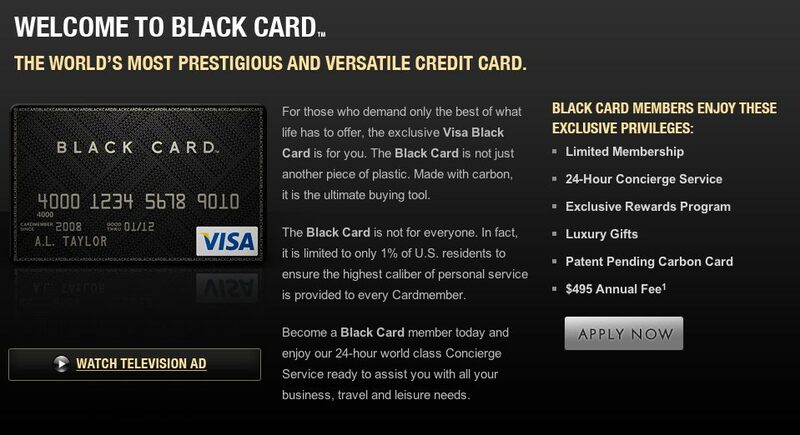 The Black Card is made with carbon, just like every other card. 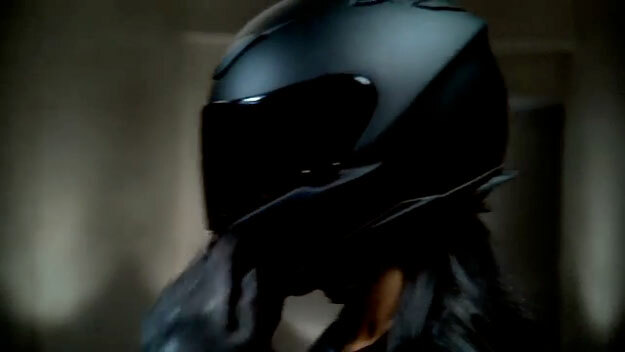 The Black Card is, in fact, just another piece of plastic. Also, while it may be focusing too much on semantics, uniqueness is binary. Something is either unique or it isn’t, but it can’t be “more unique”. Finally, if you feel like wasting two minutes of your life that you’ll never get back, check out the “Television Ad” on their site1. The fact that the actual product isn’t mentioned until 1:44 into this video is dumb enough, but I find the whole thing just maddening. What exactly is the ad trying to tell me? I can paint my toes, then put on sunglasses under my sunshielded full-face helmet so I can ride a motorcycle to a helicopter, then ride the helicopter to the ocean and jump out to get on a boat, which could surely have moored at the dock my waterfront house no doubt has, if I get this credit card? At almost two minutes long this isn’t a television ad at all, it’s a movie theater ad. After all this, I’m terrified that I’m going to be forced to sit through this again in a theater soon, because there’s a very real possibility that I’ll get ejected for my loud and vociferous booing. So if you see an angry, deranged-looking man outside a movie theater, say hello – that might just be me!